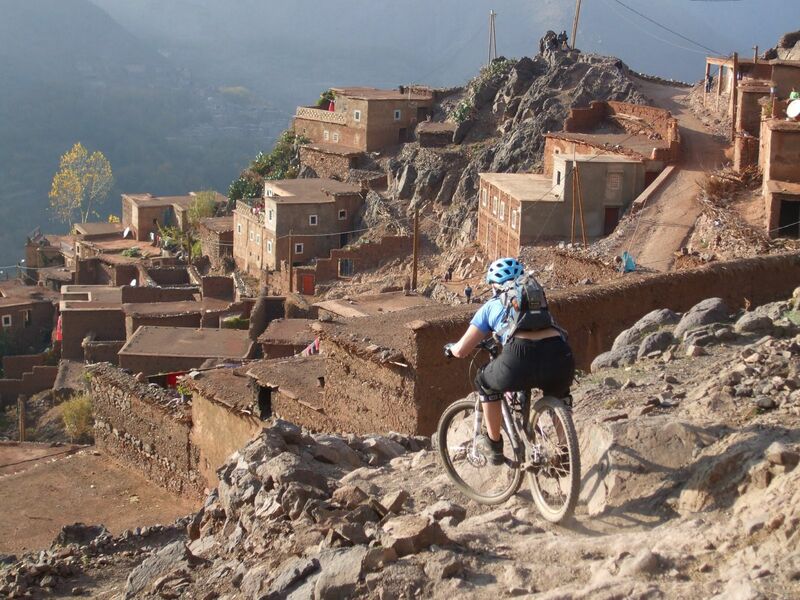 Come along to our FREE instore talk on the Kenya Tri Challenge with Earth’s Edge, in-store on March 4th at 7:00pm. Read below for more info on the trip. – 5 days trekking to summit Kenya’s highest peak @ 4,985 metres. – Cost is €2,549 per person. 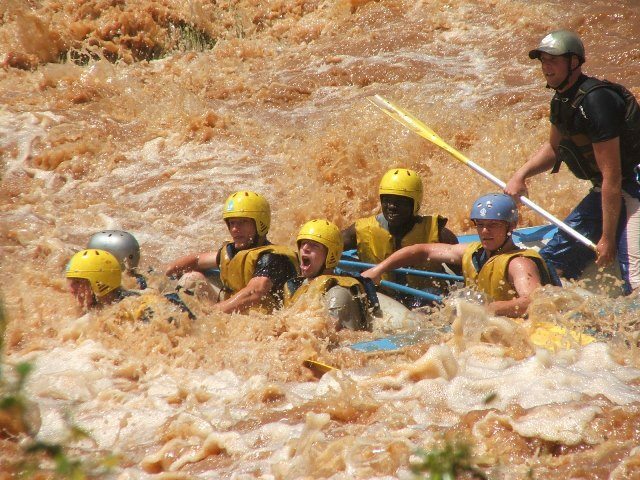 – Combine the Mount Kenya trek with two days biking & a day of rafting on the Tana River! – Cost is €2,749 per person. Costs Include; Flights, Irish guide, full local guiding & support team, expedition doctor, all meals on the trek, all accommodation in hotels & camping, two safari game drives after the trek & much more. To request a Mount Kenya or a Kenya Tri-Adventure information pack email: info@earths-edge.com or call 01-5320869.